We are actively engaged in offering an extensive range of Feed Mill Conditioner for catering the diversified requirements of our clients. Backed by rich industry experience and market understanding, we are involved in offering a wide array of Feed Mill Plant to our valued patrons. Reckoned amid one of the credible market names, we are willingly betrothed in offering to our patrons Feed Mill Units. 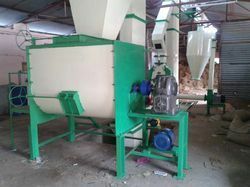 Bestowed with the vast knowledge of the domain, we are able to offer our clients a wide range of Cattle Feed Mill Plant. Take advantage of the full potential of your Bühler plant by having your operators and maintenance crews trained. Bühler offers an extensive range of training and continuing education opportunities, either locally at your own site or at our training center in Uzwil, Switzerland. We are involved in offering high quality range of Feed Mill. These are manufactured in complete compliance with international quality standard. These are durable, reliable and robust. 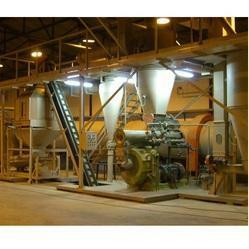 Feed Mill are used for poultry, cattle and fish feed industries. Our client can avail our range at market leading prices.